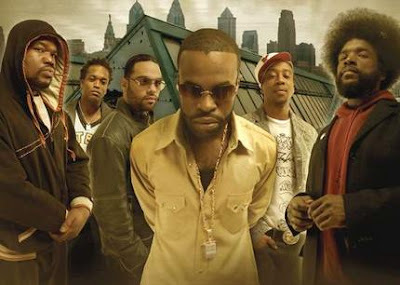 The Roots have been one of the most consistent groups in Hip-Hop for the last 15 years now. Every album they have released has been truly unique and enjoyable with 1999's Things Fall Apart being one of the better Hip=Hop records of all-time. Their 8th full-length studio effort, Rising Down, will come out on April 29th on Def Jam Records and if these two videos are any indication, they will continue their streak.